Releases / Re: [A16] Minions for RimWorld! She arrived, walked around the colony for a while, then proceded to tear down 3 walls to the wood shack she is standing next to (I rebuilt it) and she didn't even melee them, just walked into them and they deleted then she just sat right there, waiting to see if she can die. I changed her visiter zone and everything but she is just sitting there, goes beserk but does nothing, she just stands there. First, I set up my colony using god mode and created a tiny animal pen. After I was happy with my colony, I executed the event: "farm animals wander in" with chickens. The first screenshot was 1 season after the 6 chickens joined the colony. There were ~70 chickens at that time. ..Yeah. And there's STILL 100 eggs in stockpiles. I wonder is the rate the chickens lay eggs higher then the rate they eat? if so you could trap them in those fences and butcher the chickens that die of starvation. while keeping the egg stockpile in the chicken pen. Anyone found the secret yet? 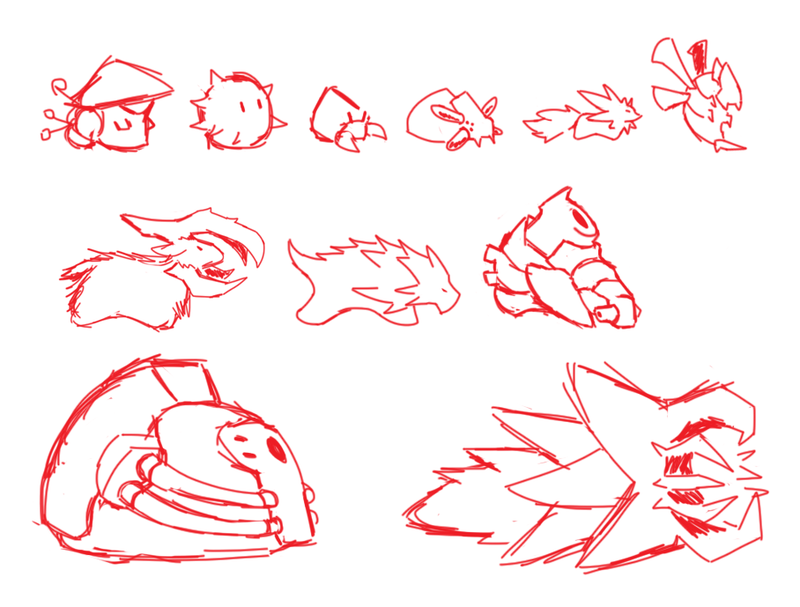 Some sketches of possible future stuff.